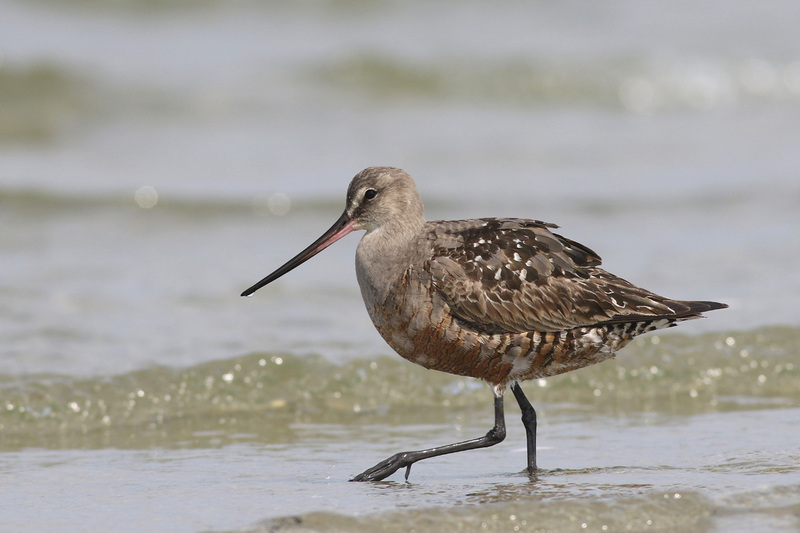 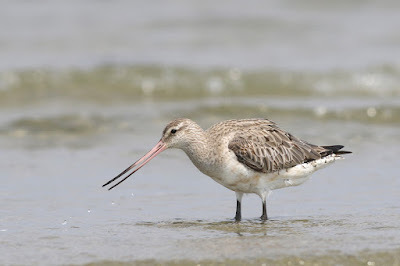 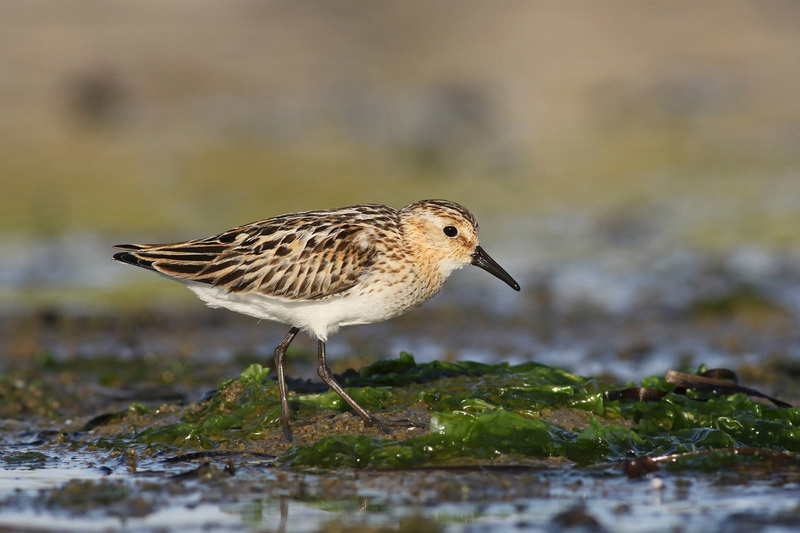 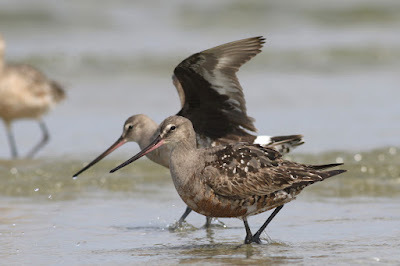 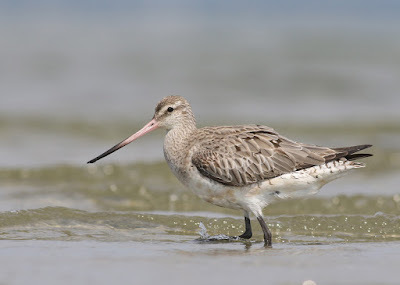 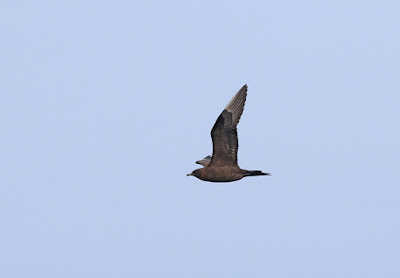 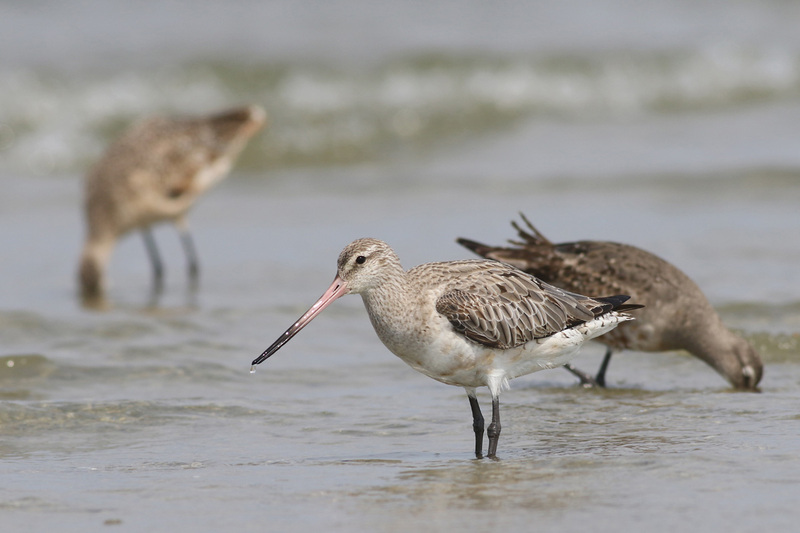 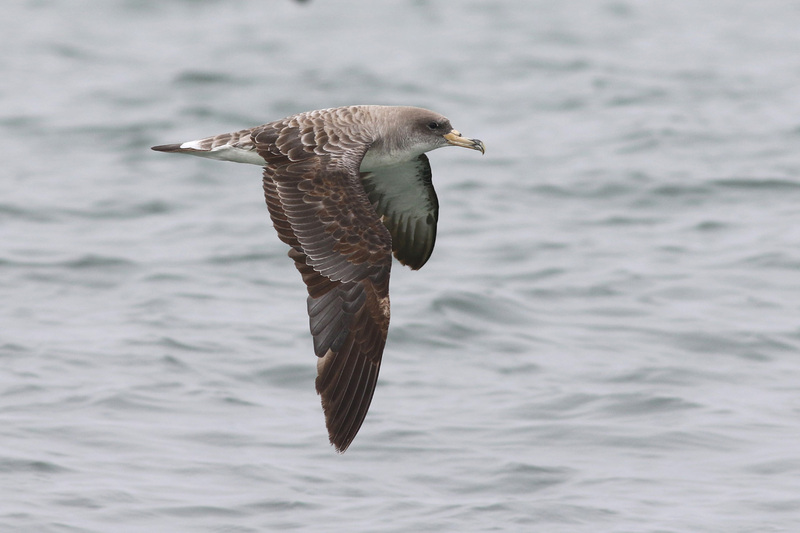 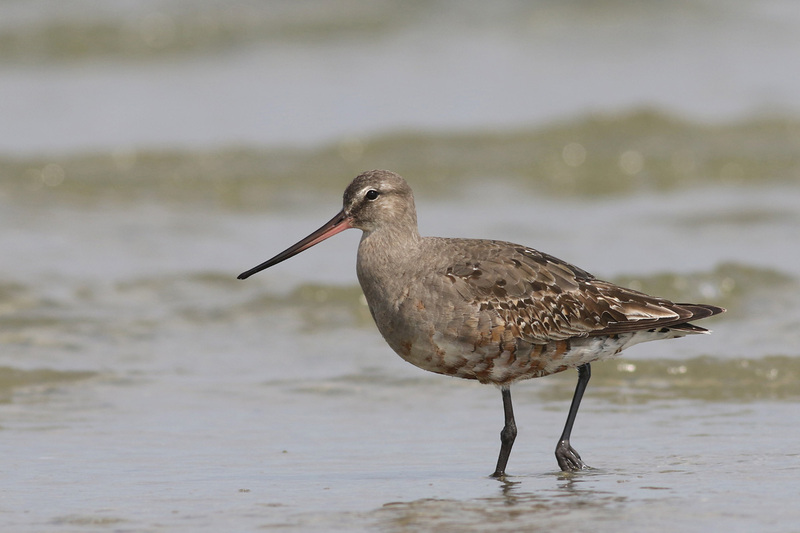 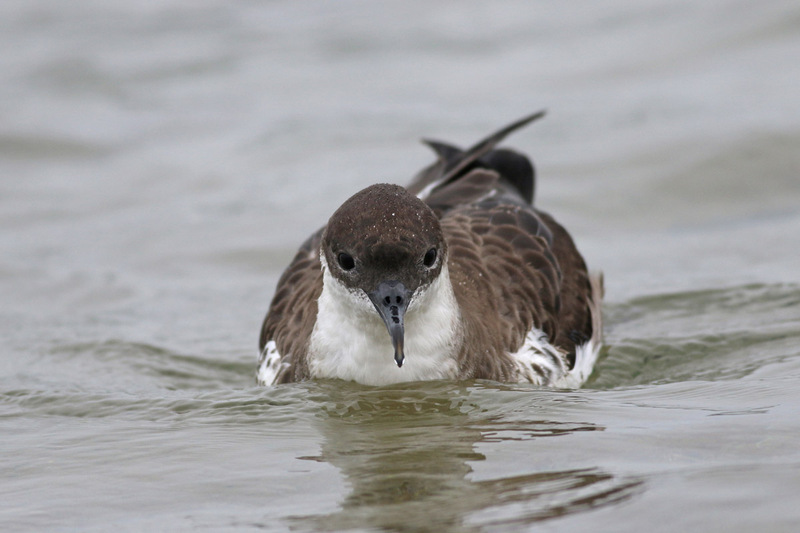 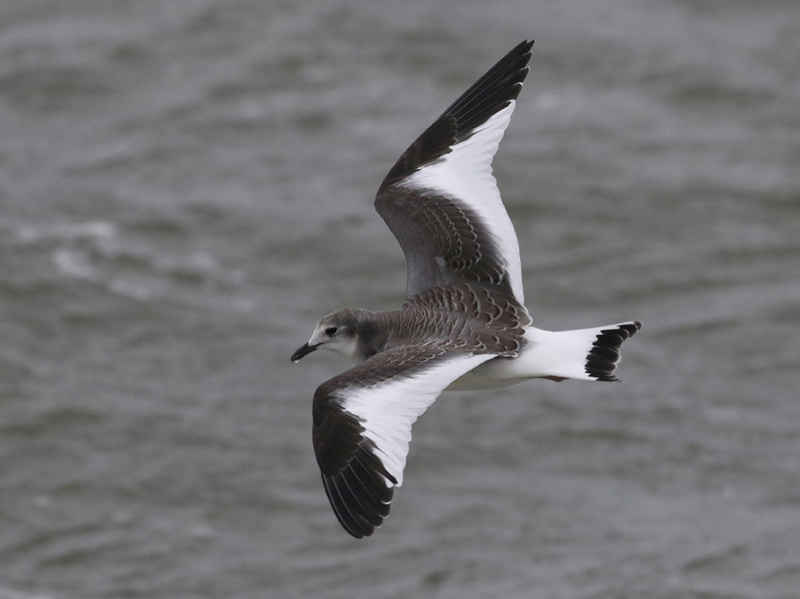 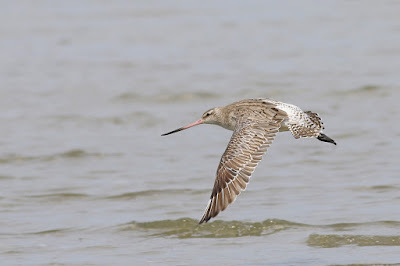 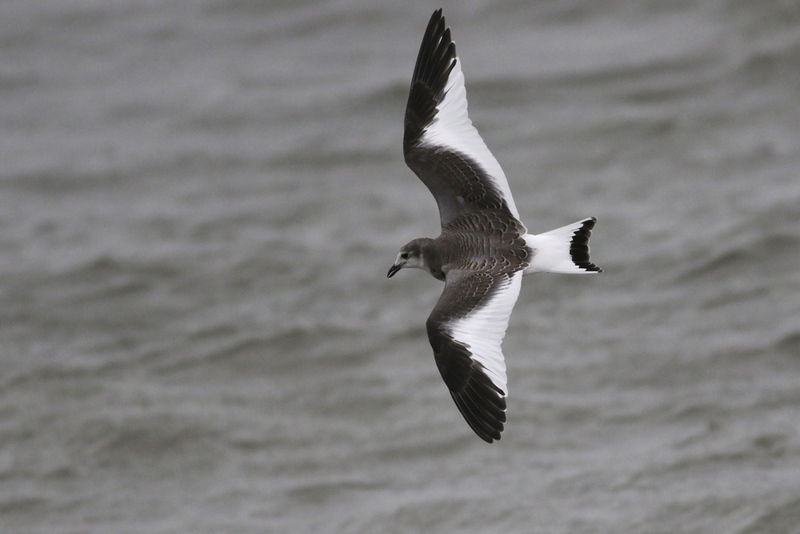 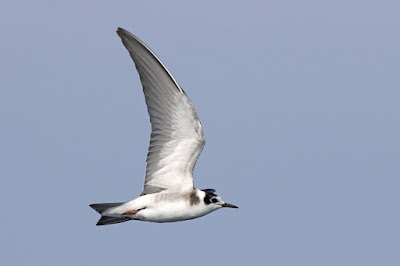 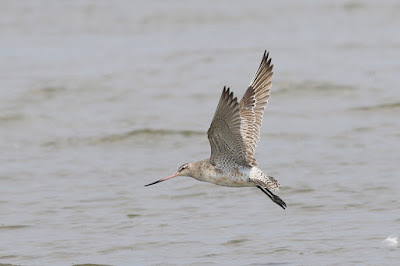 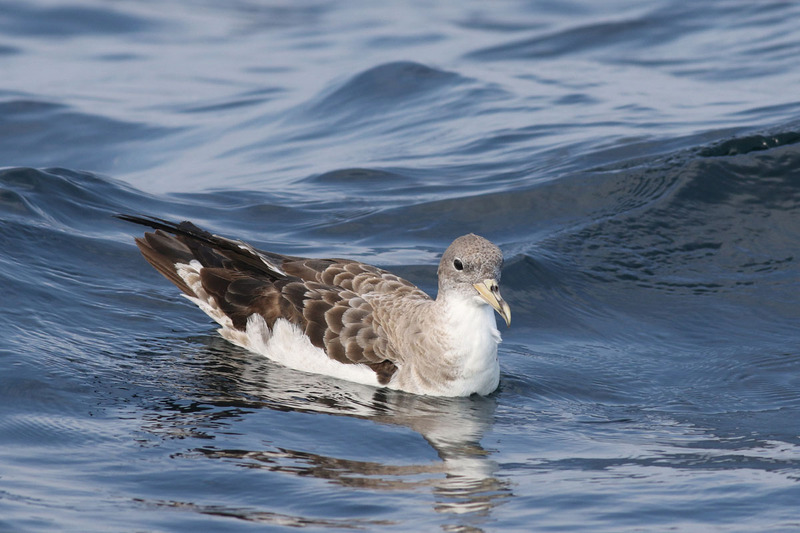 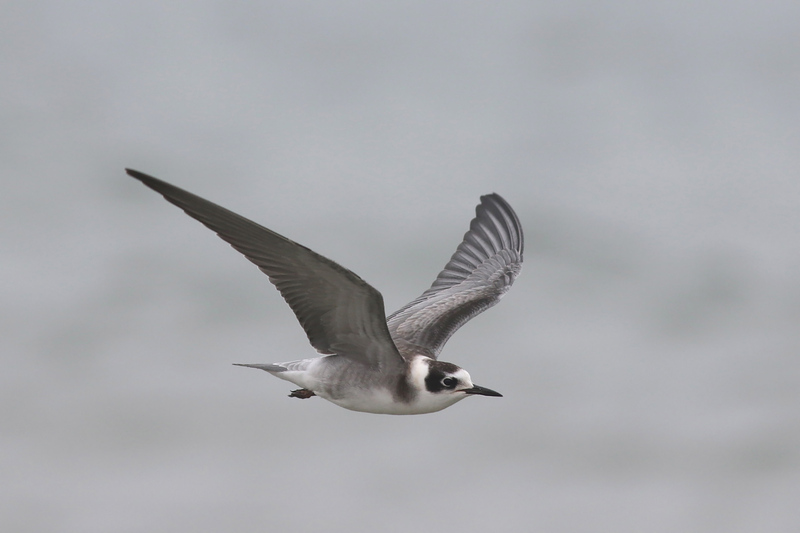 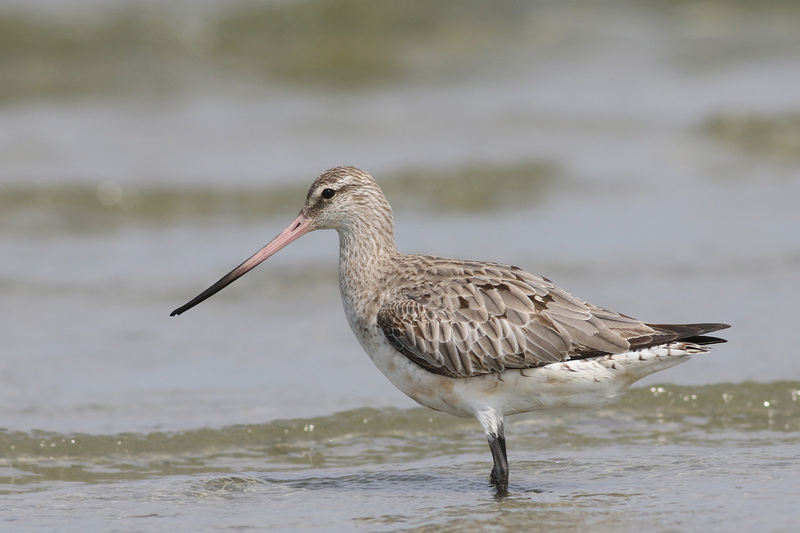 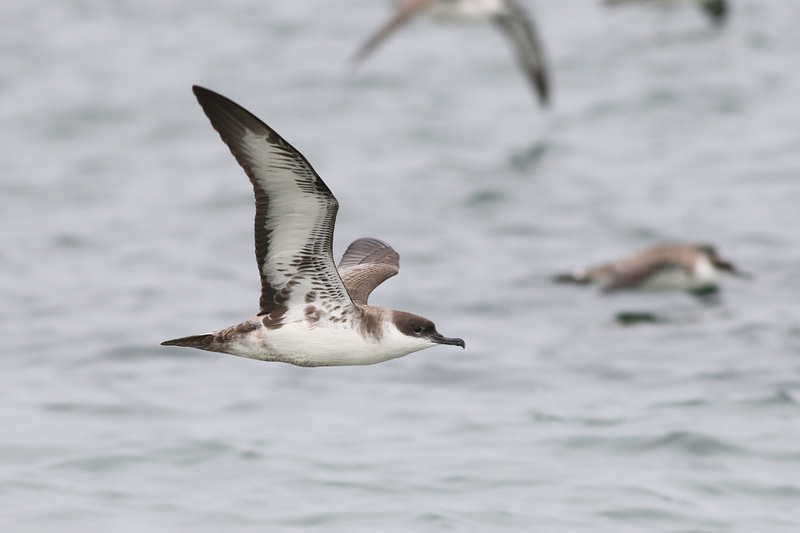 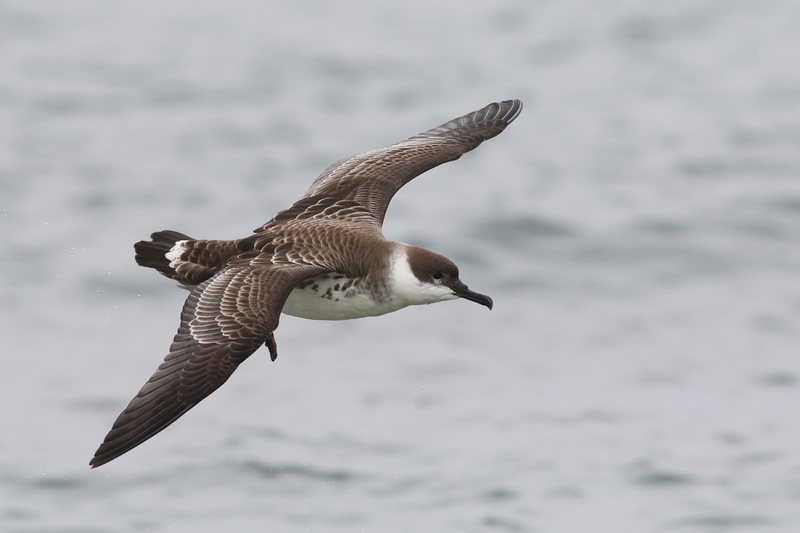 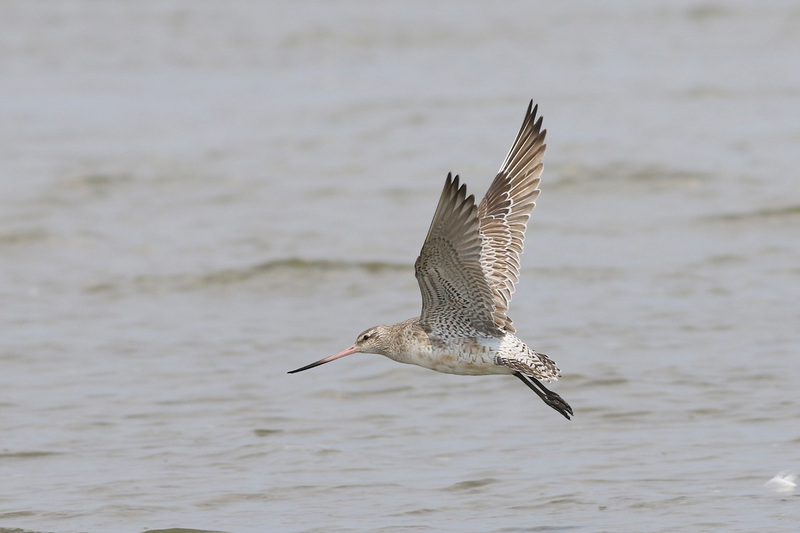 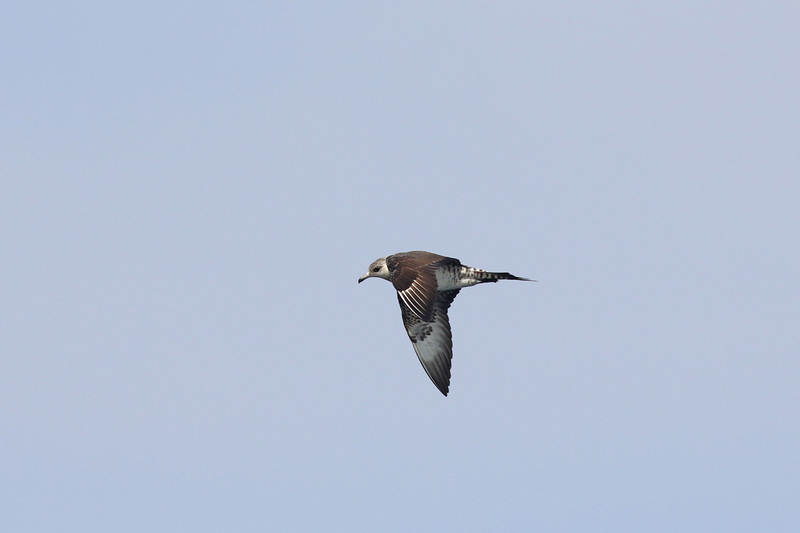 For you pelagic enthusiasts, the Brookline Bird Club (Massachusetts) has scheduled an overnight pelagic to the canyons southeast of Cape Cod for the weekend of October 14-15. This is in response to both the Aug and Sep overnighters being weathered-out. 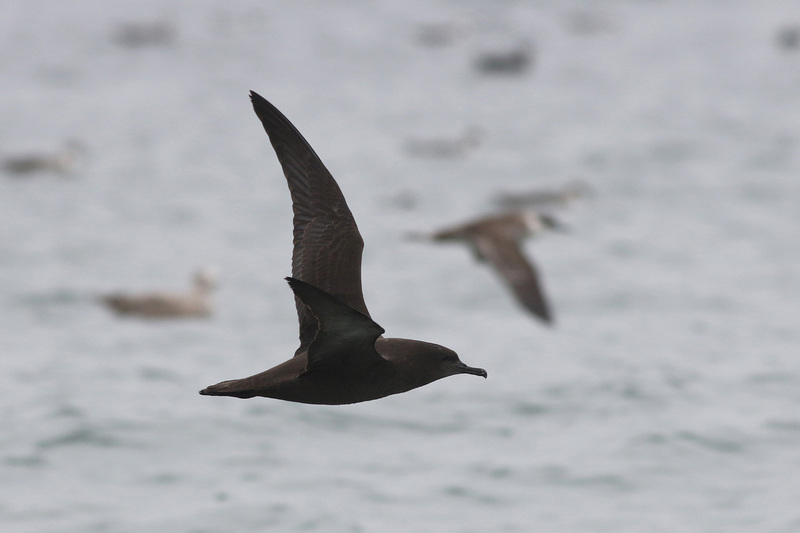 Deep-water pelagics have never been run to these ridiculously productive waters in October, which is part of what makes the opportunity so exciting. Our route usually takes us over the Nantucket Shoals twice, on our way to and from our main birding area: the edge of the continental shelf. 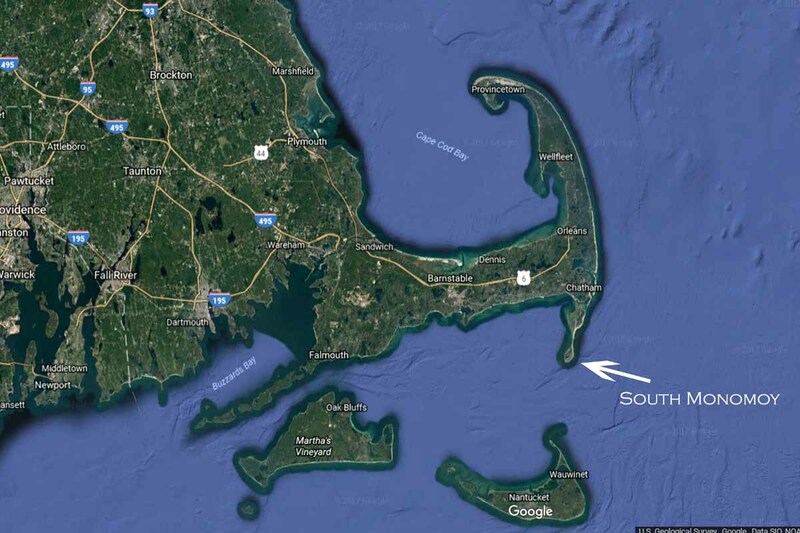 This is potentially a super exciting time to be out there. 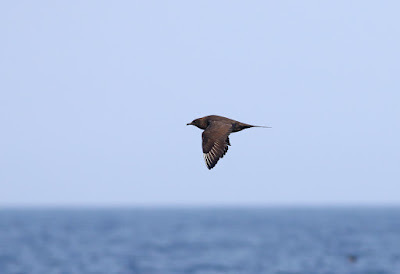 We have a shot at (I won't use the word "expect," because you never know with birding...) 5+ species of shearwater, Northern Fulmar, multiple storm-petrel species, a solid jaeger migration, both skuas, and many more. 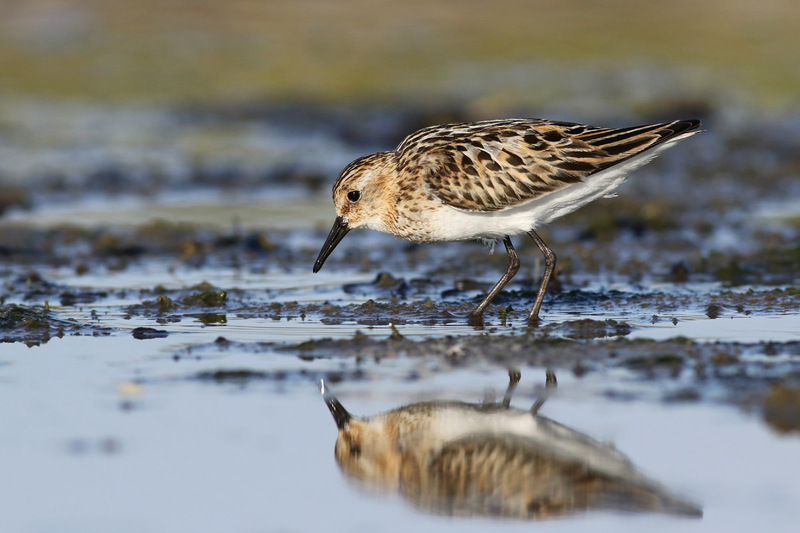 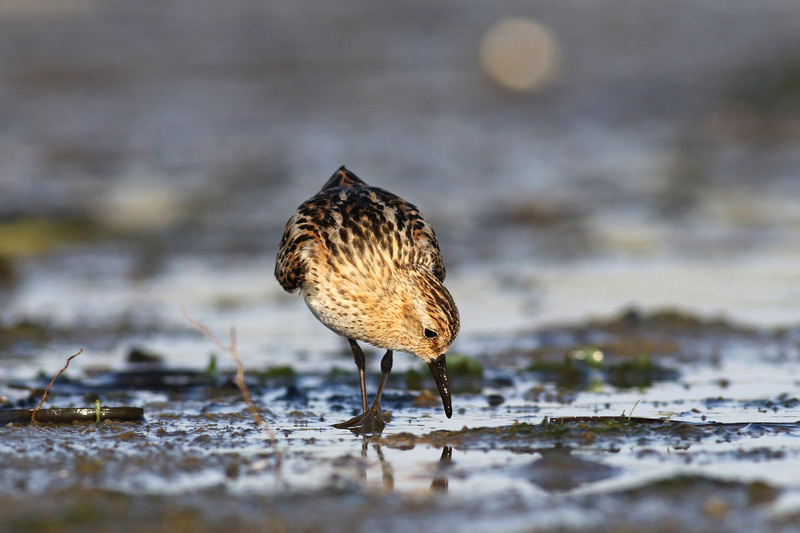 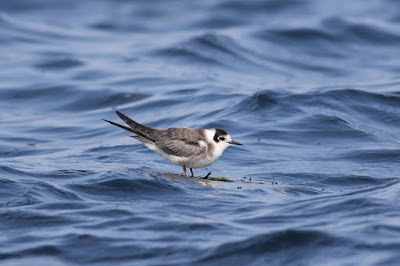 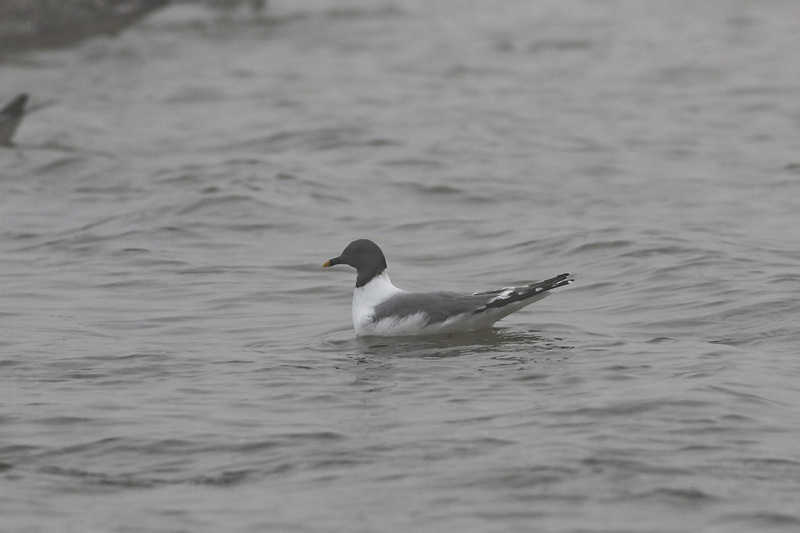 This is a great time of year for Red Phalarope, Sabine's Gull, and Black-legged Kittiwake. 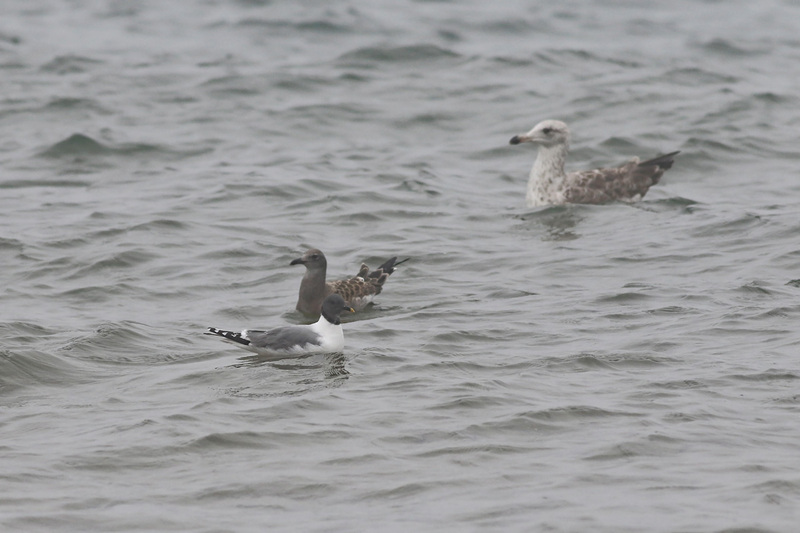 Northern Gannets will be on the return south. 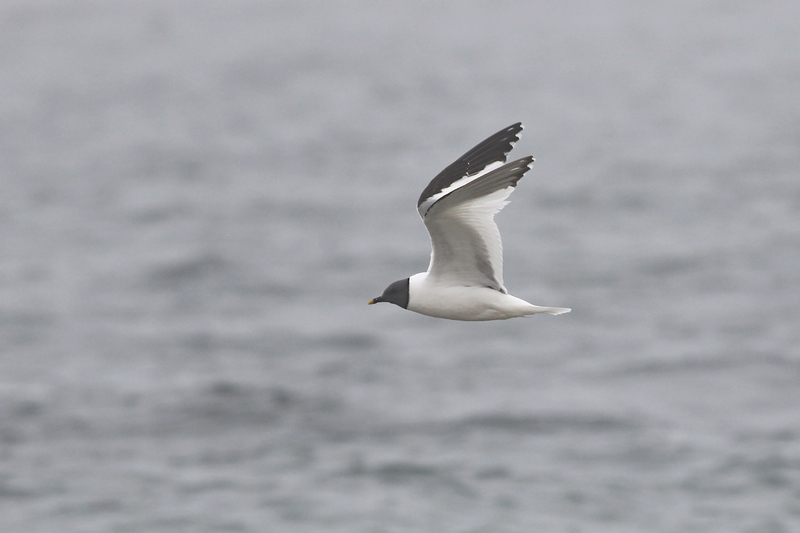 Alcids are certainly in play come mid-October! 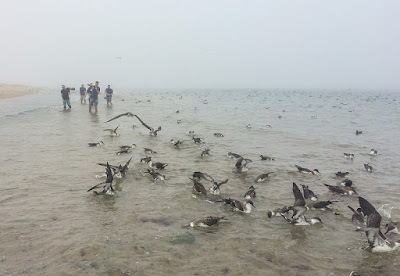 Sea ducks should be moving as well (we pass though inshore waters on Saturday morning and Sunday afternoon). 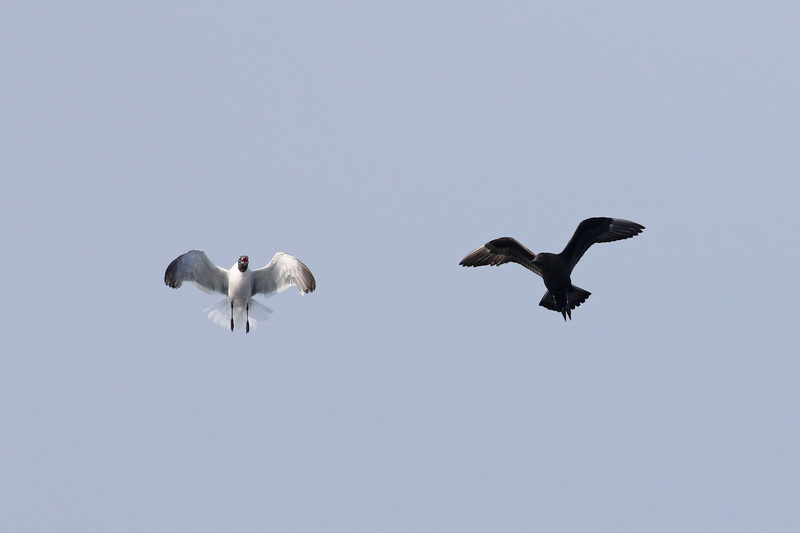 This is probably as good a time as any to see a Pterodroma of some kind. 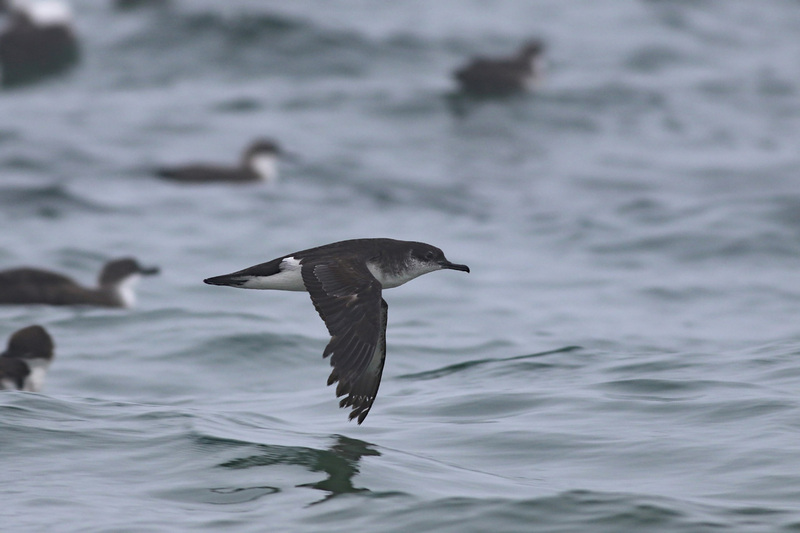 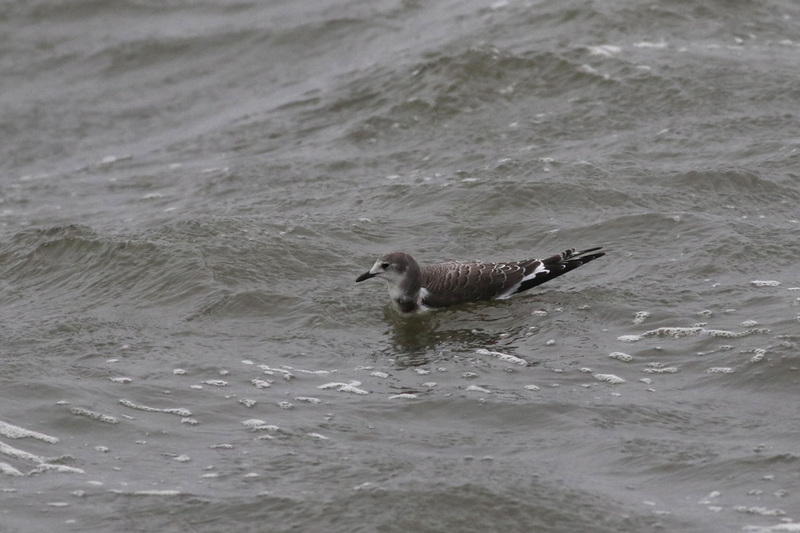 (Note that an October trip off New York to waters further west yielded a whopping 10+ Black-capped Petrels). 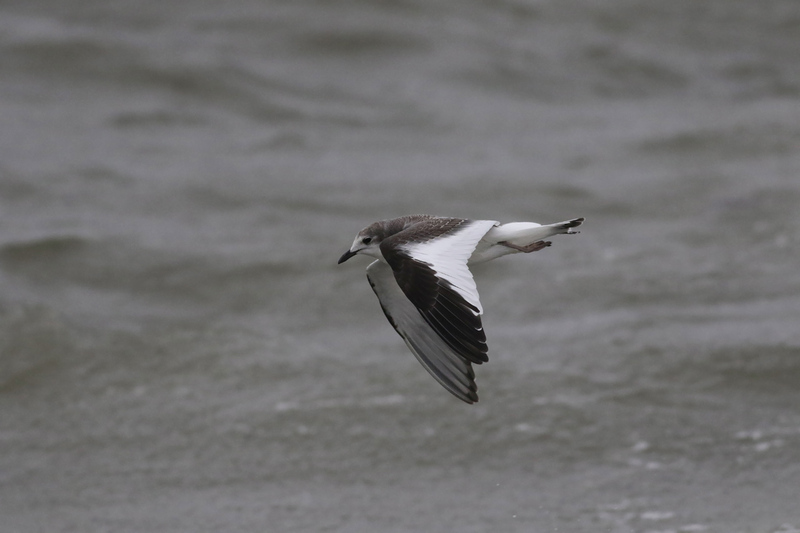 There is no reason to think a lingering White-faced Storm-Petrel (expected IN SOME NUMBERS in these waters Aug-Sep) is not going to be out there. 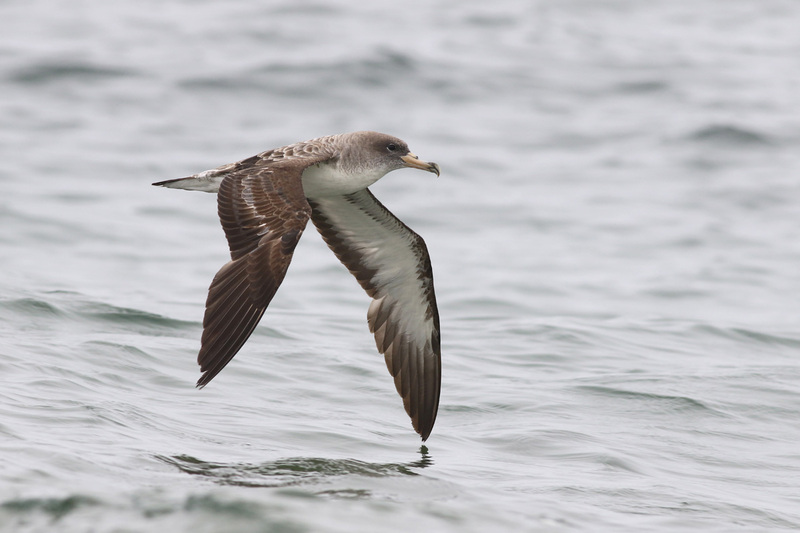 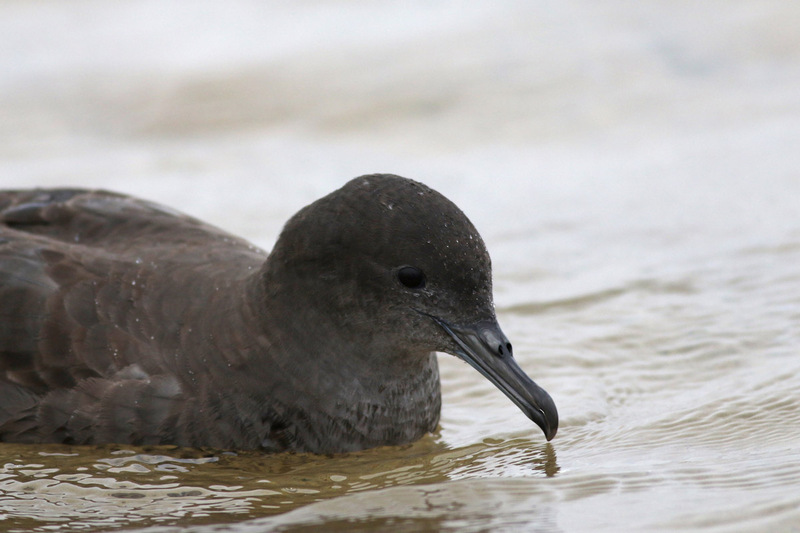 With all this year's tropical activity, perhaps something like a Cape Verde Shearwater is in play. 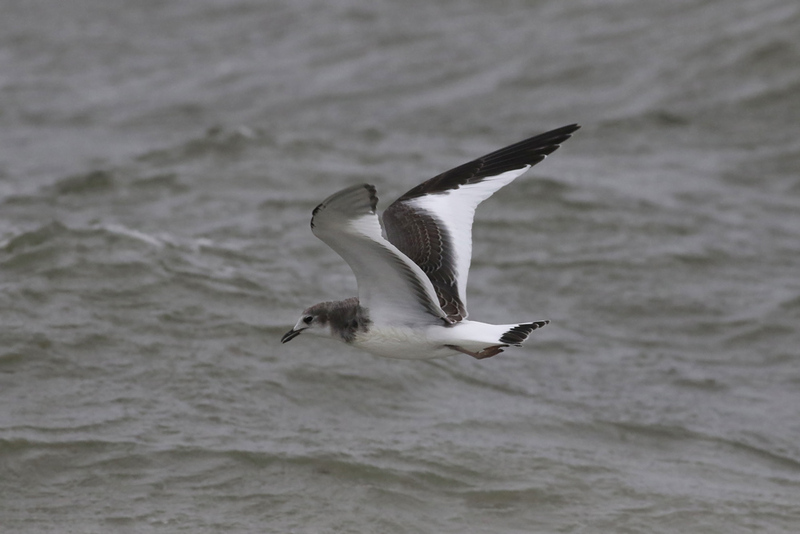 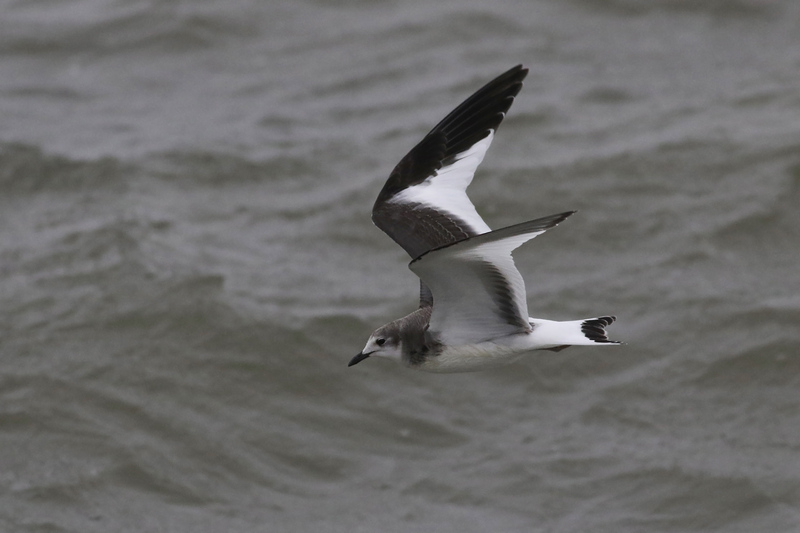 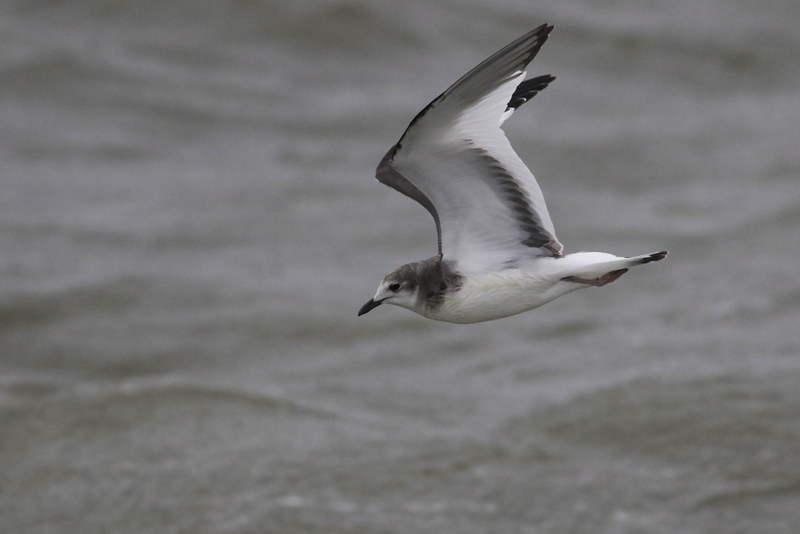 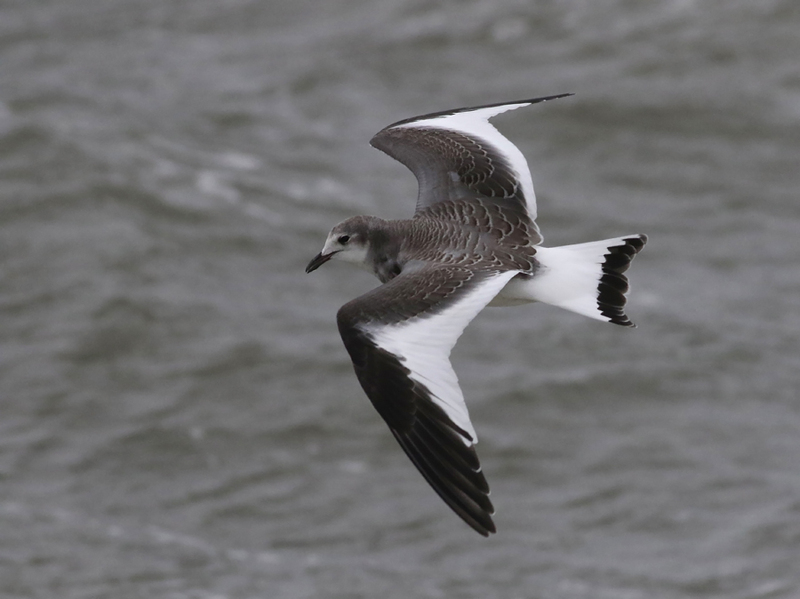 Or how about Zino's Petrel? This is pelagic birding, so we'll be prepared for the unexpected. These waters are incredibly productive. 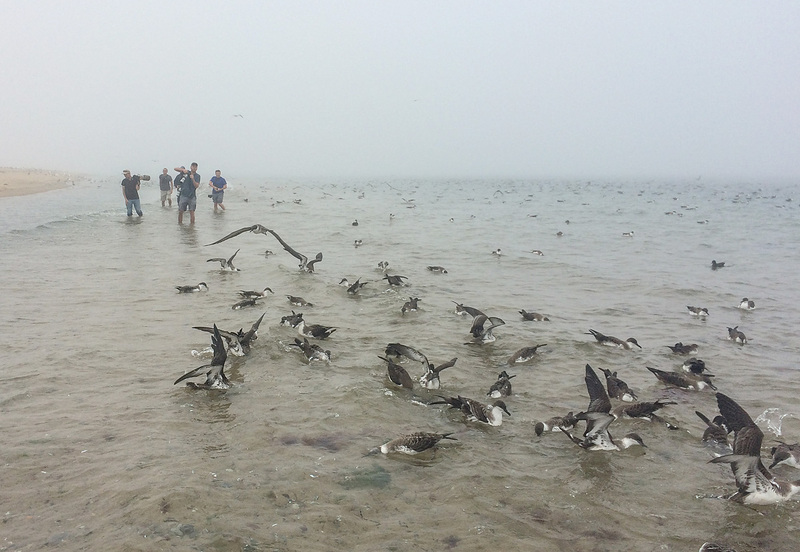 The track record for the annual late August overnight trip is insane. 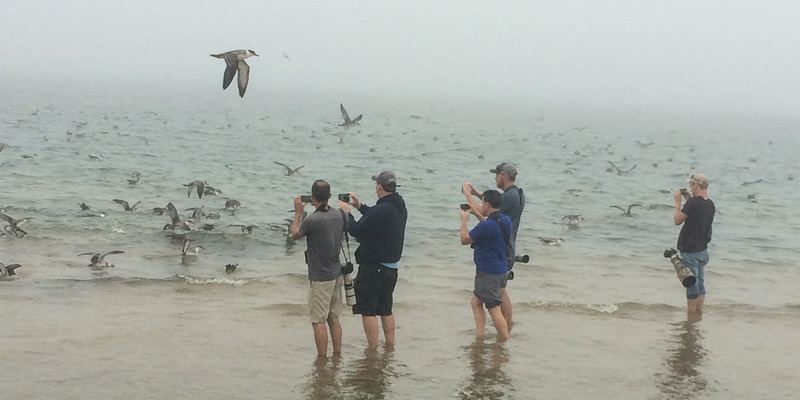 The August and September trips were both sold out, and weathered-out. 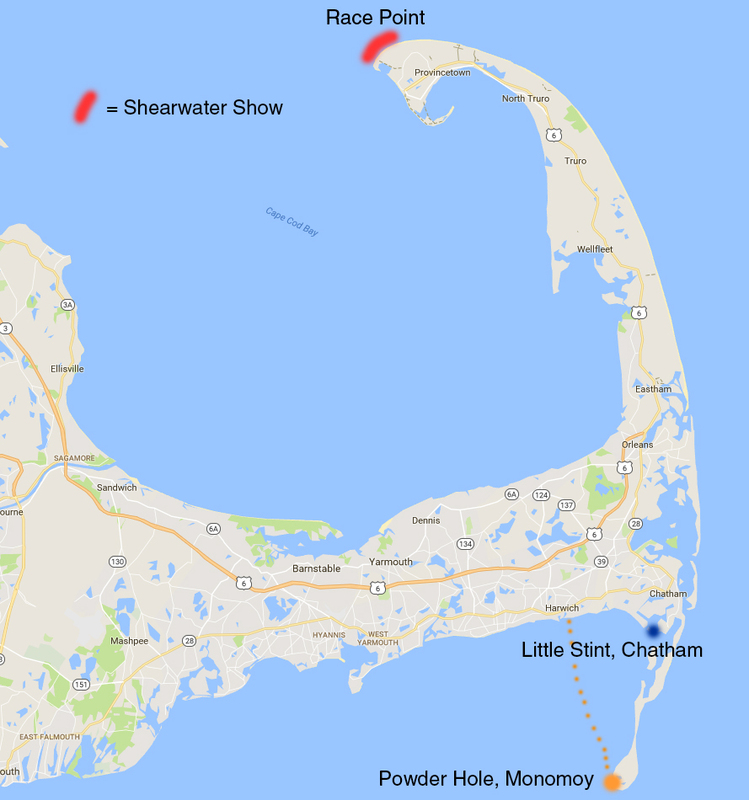 Signups for this October trip have been slow to come in; it would be a real shame to not get out there because of lack of signups! If you're interested in signing up, contact Ida Giriunas at 781-929-8772, ida8 (AT) verizon (dot) net. 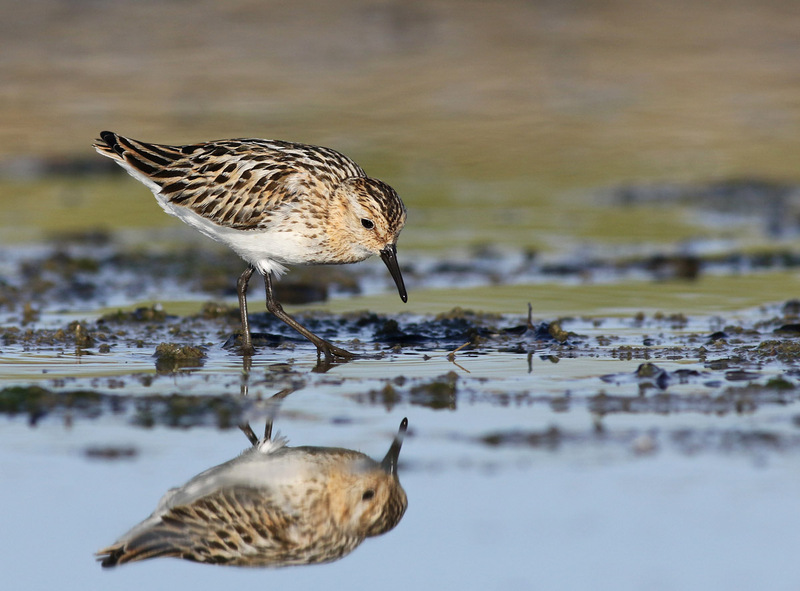 Act NOW, as I believe the cutoff date to meet signup quota is any day now. 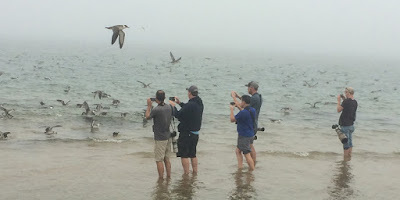 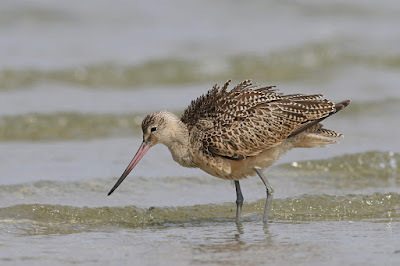 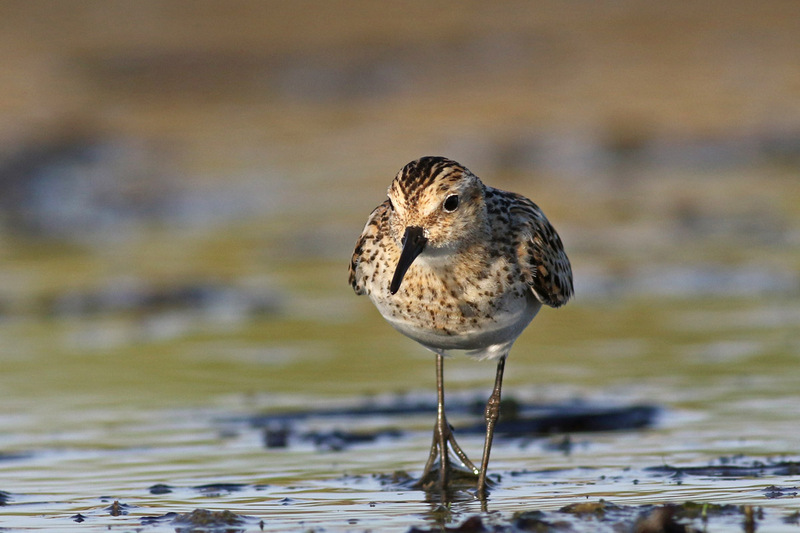 We will have master birders Marshal Iliff, Nicholas Bonomo, Peter Flood and Kate Sutherland leading the trip. 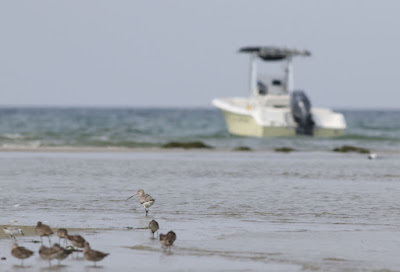 Our boat is the Helen H. It is a very comfortable, fast, 100-foot fishing boat with a knowledgeable and enthusiastic captain and crew. 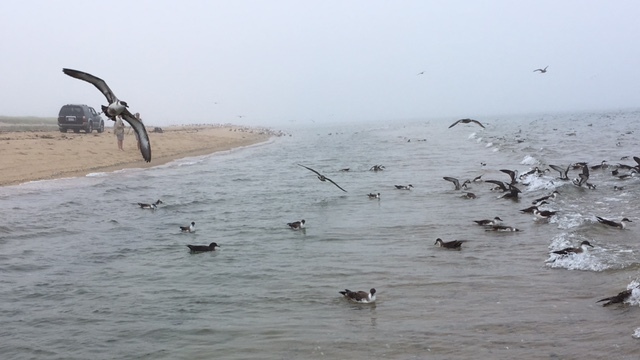 We use gallons of chum to attract the birds. There is a full galley with excellent food at reasonable prices. Parking is free."